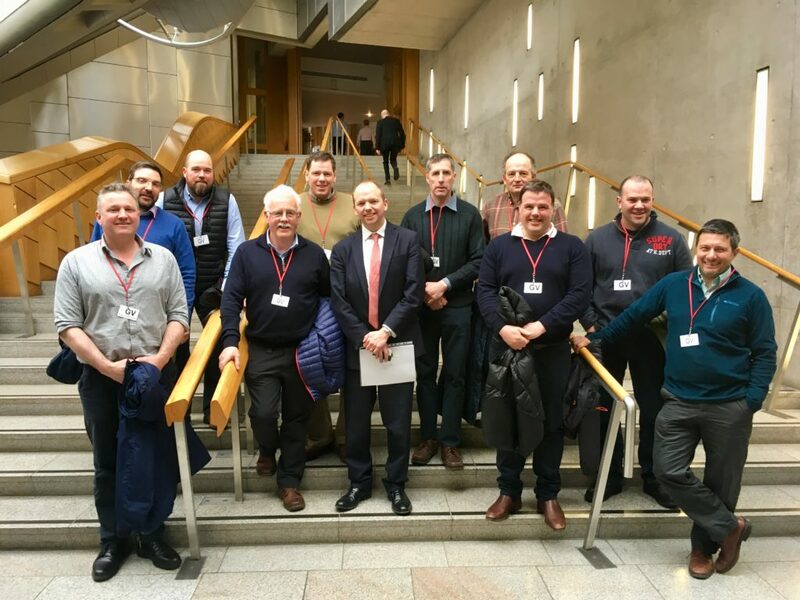 Hill farmers and crofters invited to in Scottish Parliament. For the first time there was two overall joint winners. The latest prices paid for livestock at Tiree and Dalmally. Farmers should not be ‘tempted to overfeed, instead build up the ewes’ condition throughout the year’. Incidents of livestock worrying have more than doubled in the past 10 years.